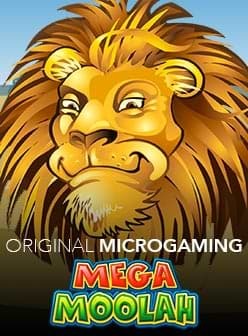 The developer 1x2 Gaming is known for developing virtual sports betting games for online casinos. These games are very original in the industry and even rather catchy. 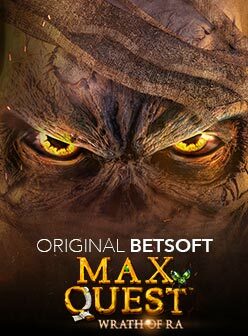 However, this is not a reason to believe that the developer cannot do anything else, as they also develop great slot machines and table games. An example is the Blackjack, and you can find out more about it below. The game is very easy to use, as you can easily access the controls. You can select the chips at the bottom centre of the screen. It is possible to choose from the following values: 0.1, 0.5, 1, 5, 10, 25 or 100. You can then place the chips of our choice in one of the three rectangles for the purpose of betting. You can play 2 or 3 hands at the same time. Once you have placed your bets you can click on the Deal button to receive your cards. You can also click on the Clear button to remove all chips from the table and start the betting phase over. Once you have your cards, all that is left is for you to decide your game options: Stand, Hit, Double Up... it is up to you. You go bust if you have a hand valued over 21 points, but if you decide to stand before, it will be the dealer's turn to play. Your hand and the dealer's will be compared, and depending on the value, you win money or not. In short, this is a classic game of Blackjack. The developers at 1x2 Gaming may not have chosen many options for this Blackjack game, it is a very traditional game that is also very user-friendly and nice to look at. It has some sound effects, a nice voice for the dealer and no music, it is exactly what the game needs. There is no risk of being drowned in music or overwhelmed with sound effects, and at the same time it is not completely quiet either. The amount of sounds is just right. Visually, the game is relatively simple. the colour red replaced the more traditional green on the felt, but why not. The cards are nicely designed as well. There is not much more, but all that is needed is there. It is a very nice game of Blackjack that allows you to have some fun and win some money, and this is what matters most. In short, as you can see 1x2 Gaming is not just a developer of virtual sports betting games. 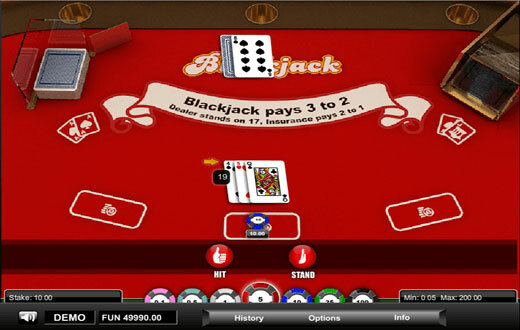 They also offer many other great games, and as you can see, the selection also includes a great Blackjack game.